This course is suitable for Veterinary Nurses looking to obtain the ISFM Diploma in Feline Nursing who have not completed the ISFM Certificate in Feline Nursing. Two ‘foundation’ modules which cover the essentials of the Certificate course are completed before moving on to the six Diploma modules. The course is completed over 18 months. Feline anaesthesia and analgesia: detailed information on pre-medication, induction, analgesia and maintenance of anaesthesia. Feline infectious disease: diagnosis, treatment and prevention of major viral, bacterial and protozoal diseases including the role of nurses in owner education. Non-infectious diseases: covering diseases of the major organ systems. 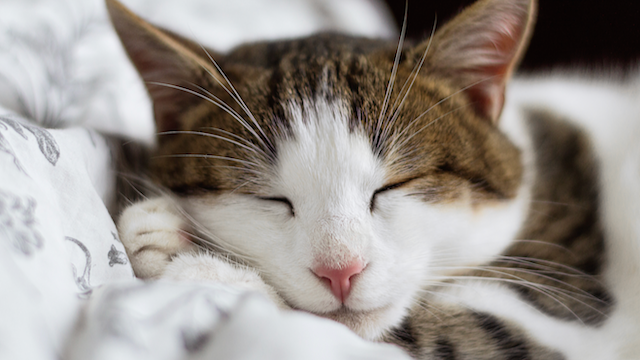 Feline behavioural health and wellbeing: stress and the effect on clinical disease, behavioural problems and how to tackle them. The feline expert veterinary nurse: running successful nursing clinics, the role of the nurse in feline lifestage care and disease, how to run popular nursing clinics in your practice. The Diploma course is challenging but rewarding, and will offer successful candidates the confidence to build their role within their practice. Nurses who successfully complete the course will obtain their ISFM Diploma and will be eligible to use the post-nominals ISFMDipFN.